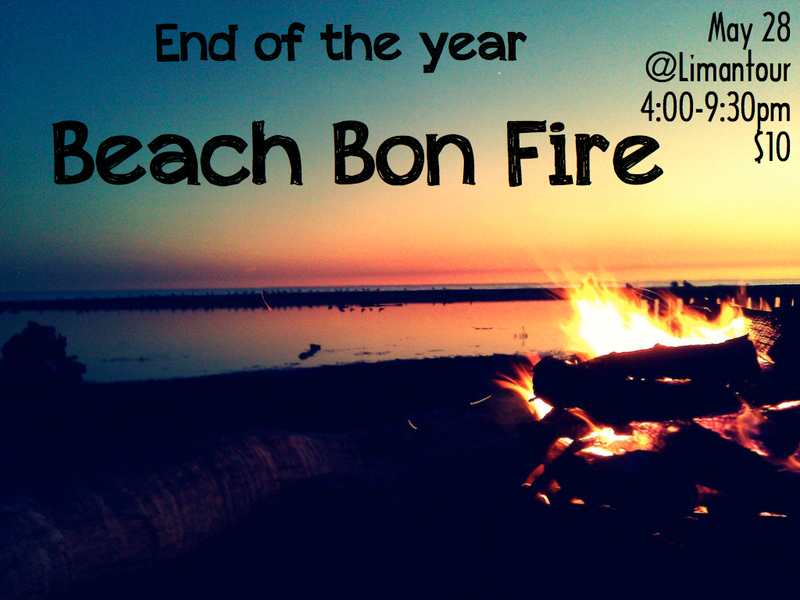 We have some special events coming up to celebrate the next stage in the lives of our children and youth. 5th Graders graduating out of children’s ministry will be recognized on Sunday June 1st during both gatherings. They will be a part of the Student Sunday School during first service after they are recognized during service. 5th Graders are invited to join our middle school group “Yard” for an end of the year Waterpalooza on May 28th 6:30 to 8:30pm at the church. Please wear a dark colored shirt. 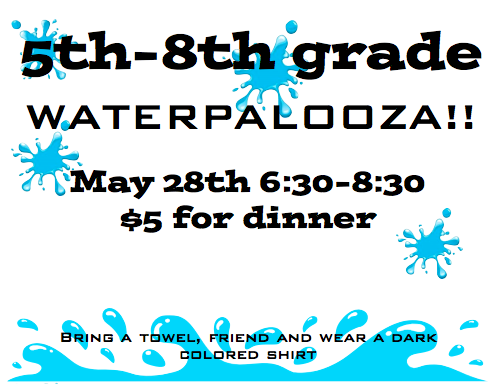 8th Graders will have a special moment to celebrate them moving to our high school group “House” during our Waterpalooza on May 28th 6:30 to 8:30pm at the church. They will not want to miss this. 8th Graders will be joining the high school group on June 18th. Seniors will be leading a special Sunday service on June 8th to share with the church some of the things they have experienced in their faith. God filled the world with a lot of crazy creatures…including you! When kids feel weird, different, or even lost in a crowd-nothing compares to the unconditional love of Jesus. Join us for Music, Games, Crafts, Snacks, Fun, Friends, and a great opportunity for both you and your kids to get more connected to our church, to build new friendships, and to be encouraged in faith. Kids 4 years – entering 5th grade: REGISTER HERE!